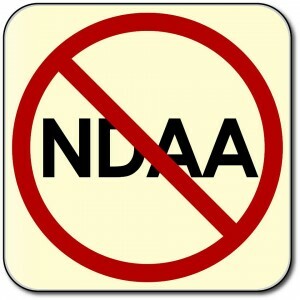 Welcome to the Take Back Campaign and the NDAA Resistance! 2. Since you asked for help getting started, look for an email in your inbox titled “Re: I want help getting started” or a call from a (567) area code. In the meantime, feel free to check out the video below and the rest of the website. We’ll contact you soon to help you take back your town!